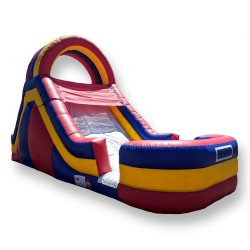 Looking for a colorful slide to add to your event, but can't fit one of our giant slides? Look no further. 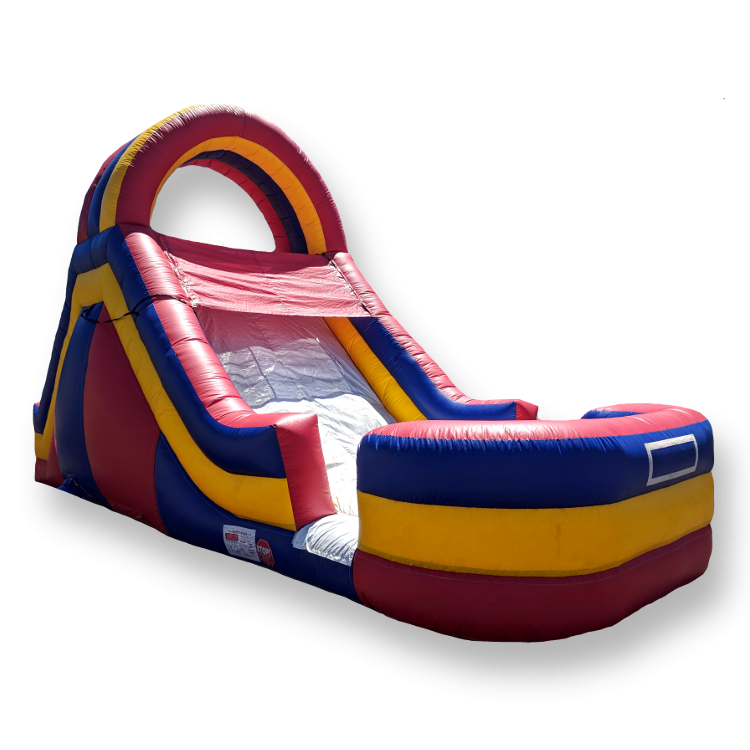 This dual-activity unit will provide endless fun for next weekend's backyard BBQ or even a school carnival. .